Spend a lot of your time on the tracks? Then you need to make sure that you aren’t spending all of your money there too. Though getting a train to work might be cheaper than paying for your own car, or taking the train to your next vacation could mean that you save cash on air-fare tickets, it’s important to remember that there are ways that you can save cash on your train adventures too. Here, we’re going to share with you some of the best tricks and tips that you can use to save money on cheaper train tickets. These hints will hopefully help you to earn a better deal the next time you’re travelling by rail. When you’re looking to book the cheapest possible train tickets, it’s usually better to book in advance online. There are a set number of reduced-price tickets allocated to each train, and these are sold on a first-come and first-served basis. Despite the fact that you might assume you can get a better deal by leaving it until the last minute, the truth is that the quicker you start booking, the more you’ll be able to save. If you often travel with the same rail company, remember to sign up for email newsletters and alerts, as this can mean that you get information about the savings and offers available before anyone else. Although speed can be important for some people, a slightly longer route to your chosen destination could save you a lot of money. Think about the ways that you could save cash by simply picking a longer journey, or switching trains in the middle of your adventure. Though this might not be the best solution for people using the train to get to work, it could be ideal for those looking at trains for their next vacation. “Super off peak” and “Off-peak” tickets are often applied to rail services during quieter times, such as journeys in the early afternoon. Though they’re not as cheap as advanced fares, they do give you extra flexibility. Some train companies will be able to set their own off-peak and on-peak hours with windows defined by the department for transport. Make sure that you take the time to find out what your off-peak times are for your chosen rail company, then think about how you can adjust your travel schedules to meet those times. Today, there are a surprising number of train ticket websites and train companies listed on websites that offer cashback to their customers, such as Metro Loans. If you generally buy your train tickets through a cashback website, you should find that you end up getting a small back of the money you spend back each time you buy a new ticket. Overall, the amount that you earn in terms of cashback might not seem like much, but if you’re earning a small amount of cash on the money you would have spent anyway you really have nothing to lose. Rail cards can be a very cost-effective investment. Usually, they cost between £20 and £30 a year, and you’ll get a third off both standard and first-class tickets. There are certain rail cards that you won’t be able to use for certain journeys, and there will be times when you’ll need to travel off-peak to get the most out of your card. Take some time to research the rail cards that are available to you, and think about investing in the one that makes the most sense. 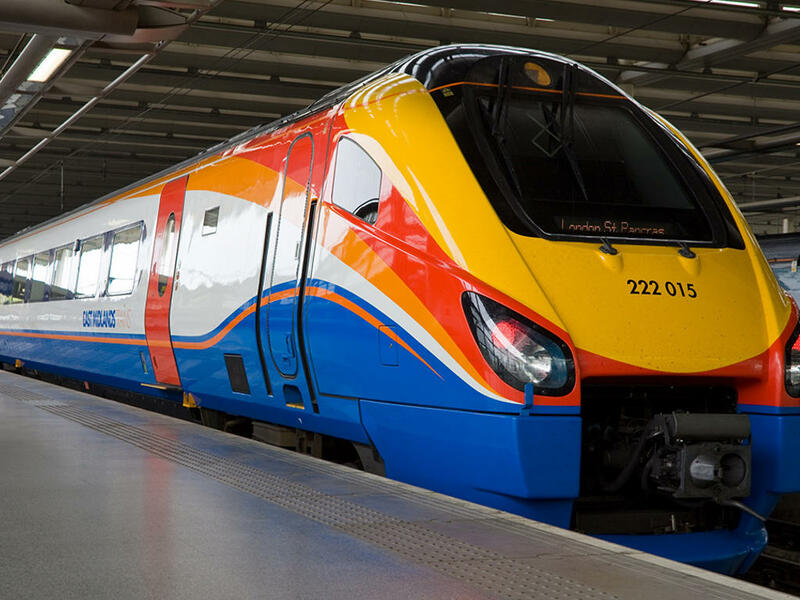 If you commute using the train on a regular basis, then investing in an annual season ticket could be the best way to save yourself some cash. Those traveling in the area for the network rail card could benefit from the gold card. Additionally, there are many monthly and weekly seasonal tickets that can work out as being much cheaper if you’re planning on making repeat journeys in those periods. Season tickets that cover more than a month but less than a year are also often available for people who don’t want to commit to twelve months of travel at a time. Finally, there are many train companies that are willing to provide a discount to customers who travel in a group. For instance, Virgin trains will give a discount to groups of people that are between three and nine people in size. In this case, it’s essential for the group to buy their tickets in advance, and note that there are often bigger discounts available for larger groups. Think about how you can organize your trips to make the most of group purchasing solutions.